Becky M. sent us this link to an interesting interview with Michael Balick, an ethnobotanist and Vice President for Botanical Science at The New York Botanical Garden. He is the author of Rodale’s 21st Century Herbal: A Practical Guide for Healthy Living Using Nature’s Most Powerful Plants. The book looks like a winner to me. You will find that chocolate is an Herb! By the way, the website that this article is on is excellent. I just read about reverting plants and how hostas are developed. The pictures are georgious too. You can find this link in the “Garden Tips” section of the “Other Interesting Sites” Menu item. Just click on this entry: “Margaret Roach’s A Way To Garden”. You know those sticky burrs that latch on to your clothing as you traipse through the fields? They are from the burdock or Arctium plant. 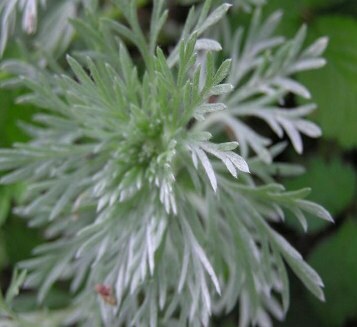 Often mistaken for a rank weed, the root of this herb is very useful and used for medicinal purposes. 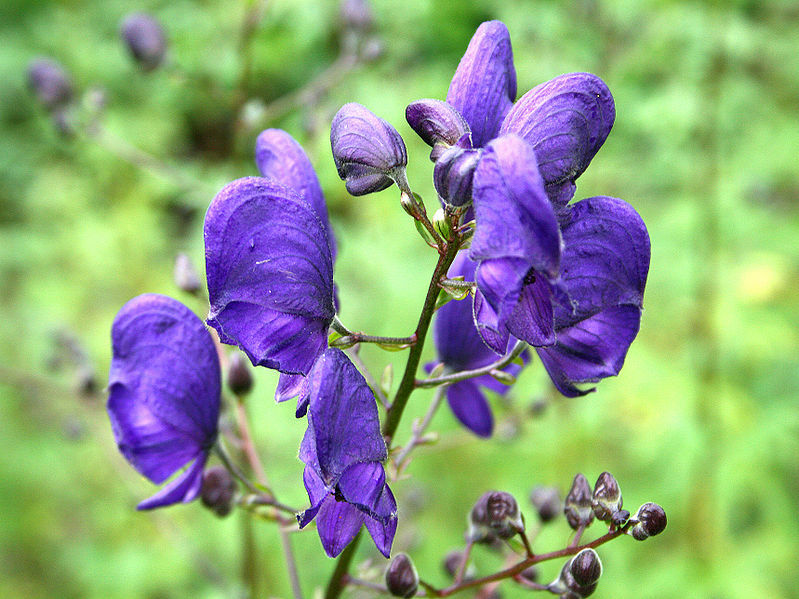 July through October is the peak flowering season, so look for it now. Terri found this information about the Curry Leaf plant (Murraya koenigii). 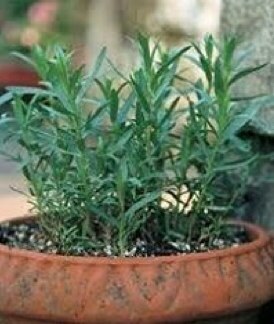 It makes a wonderful potted plant for your culinary collection of aromatic herbs. The fragrant leaf has a nutty, pungent flavor and is a prized addition to South Indian foods. The Curry Leaf plant is highly valued by both the chef and gardener. You can get one from Logee’s.